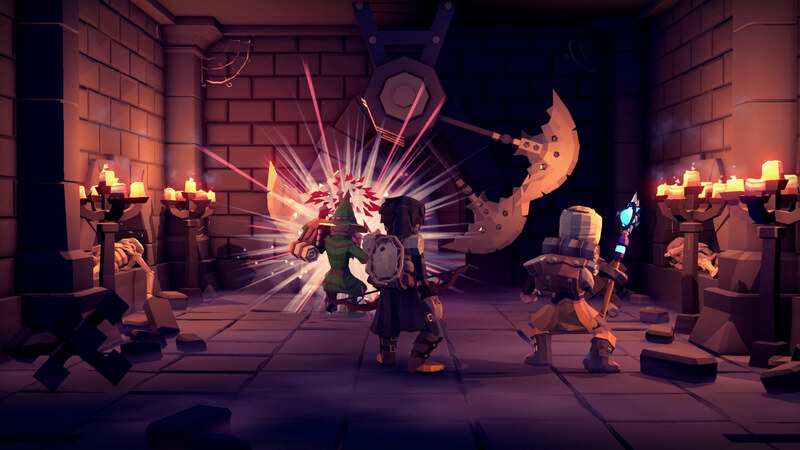 For The King is a turn based roguelike, RPG that can be played solo or cooperatively online and features strategic adventuring, turn based combat, and persistent choices. For the King is getting another free update. The new nautical adventure, releasing on Wednesday, tasks players with stopping the Fishfolk from summoning the Kraken God. IronOak Games has added another free new mode to For the King. Gold Rush gives three players the chance to compete against each to see who is best at collecting and delivering the requisite amount of shiny metal. 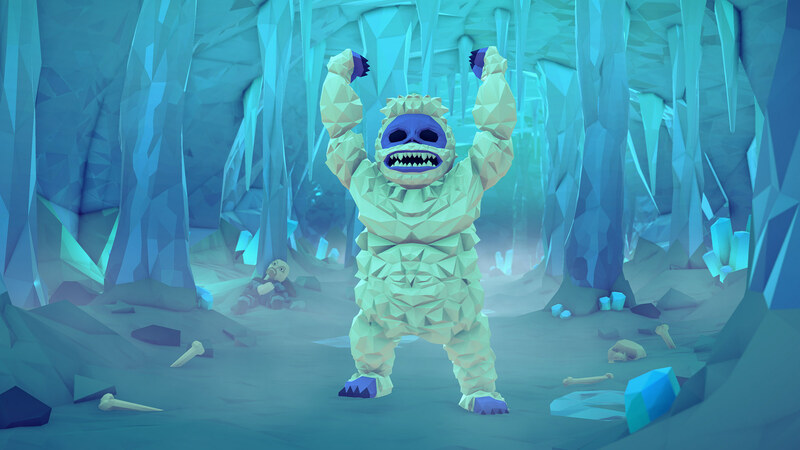 IronOak Games’ For the King is getting a free update this week. Included in the additions are some additional options plus an endless dungeon challenge mode. 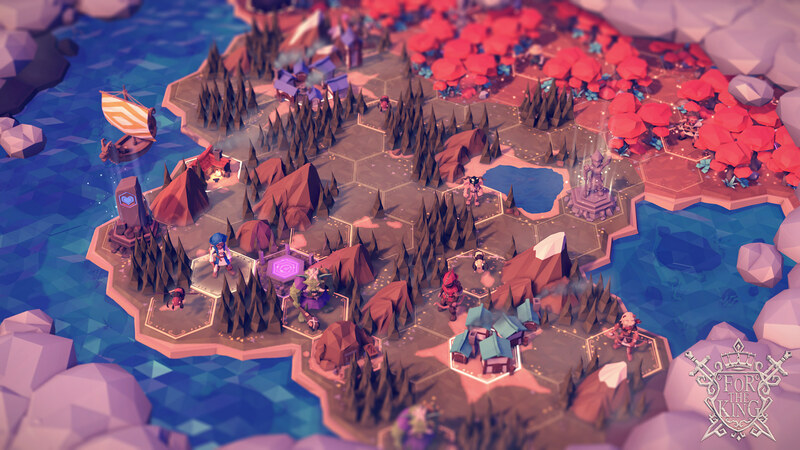 IronOak Games’ For the King is set to exit Early Access very soon. 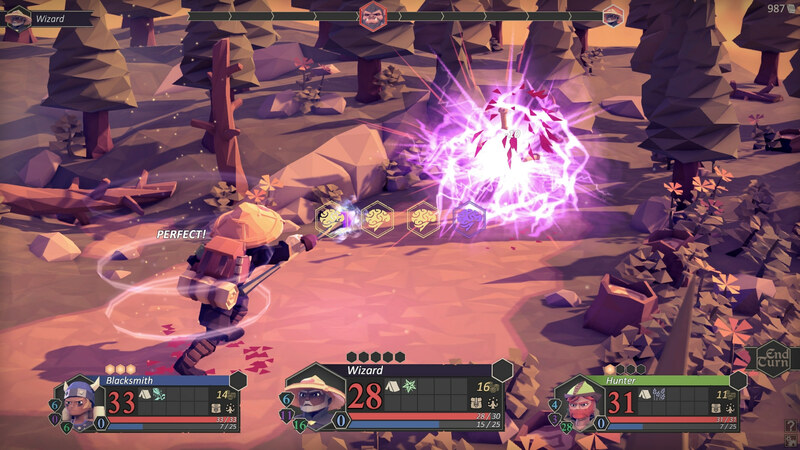 A console version of the hybrid between board-game-esque strategy, turn-based combat, and roguelike elements releases next year. 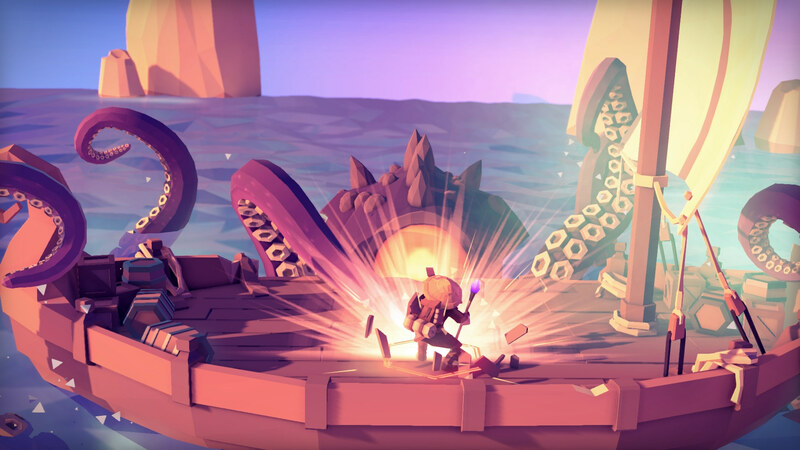 IronOak Games’ debut title For the King arrives on PC and Mac next month, with a console release coming next year. 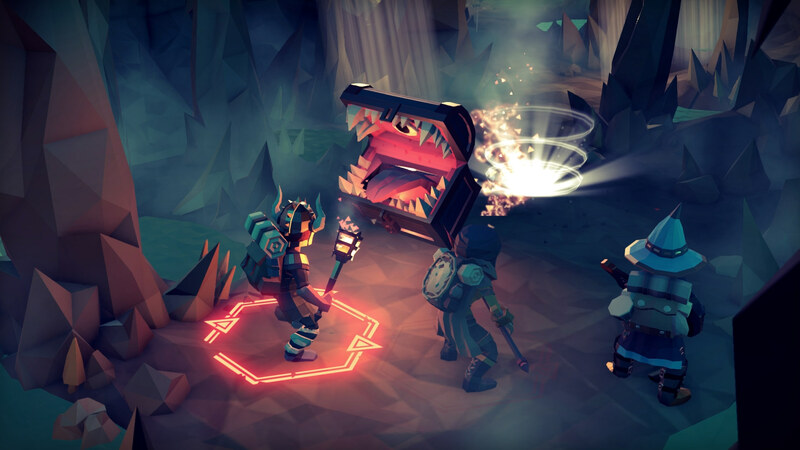 RPGamer was given the chance to put some questions to the developer about the game and its combination of turn-based board-game-esque strategy and roguelike elements. 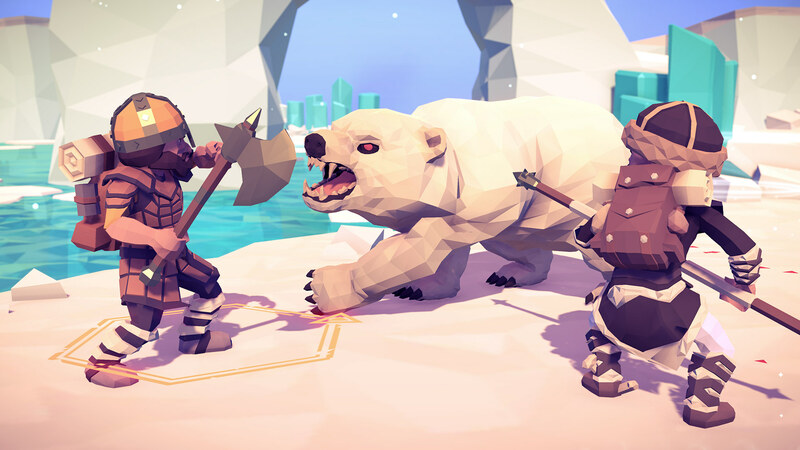 After a year in Early Access, For the King is nearly ready to launch. 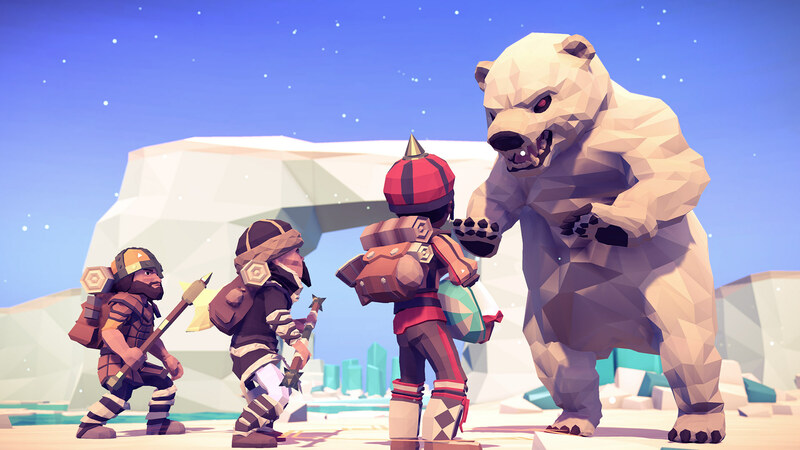 In addition, the game will also be heading to consoles in 2019.